Hollywood Movies to Watch in the Philippines in 2014 - Balita Boss! 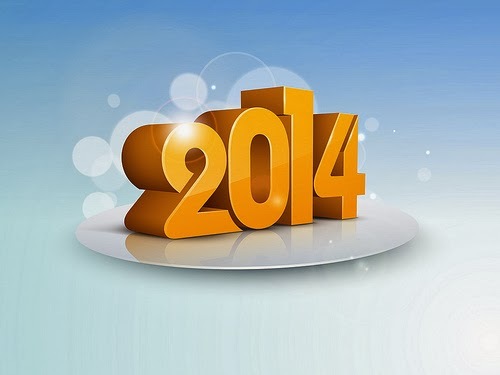 2013 has finally come to an end and it’s time to check the upcoming Hollywood Movies for year 2014 in the Philippines. Peter Parker, played by Andrew Garfield, returned on May in “The Amazing Spider-Man 2,” to continue his adventures. This is the much-anticipated sequel to 2012 blockbuster Spider-Man movie. The Mark Webb (Director) sequel filled with villains for Spidey. First up is Parker’s best friend Harry Osborn, played by Dane DeHaan. Next up is Rhino, played by Paul Giamatti and Electro, the main villain of the movie and one of the big villains in Spider-Man, played by Jamie Foxx. The film also stars Emma Stone as Gwen Stacy, Parker’s former girlfriend. The X-Men: Days of Future Past serves as a sequel to X-MEN: First Class, stars Jennifer Lawrence as Mystique, Michael Fassbender as Magneto, Nicholas Hoult as Beast, Patrick Stewart as Professor Charles Xavier, Ian McKellen as older Magneto, Hugh Jackman as Wolverine, Ellen Page as Shadowcat, Shawn Ashmore as Iceman, Halle Berry as Storm, Lucas Till as Havok, Daniel Cudmore as Colossus, along with newcomers Peter Dinklage as Bolivar Trask, Evan Peters as Quicksilver, Booboo Stewart as Warpath and many more. This film is directed by Bryan Singer.